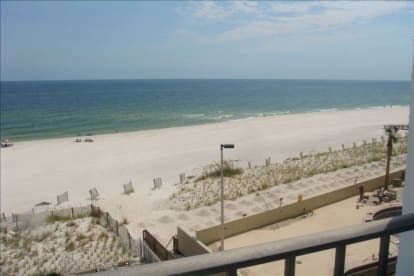 My husband Ed and I are both retired and love traveling to the beach at Gulf Shores and Orange Beach as often as we can. We find everyone there to be very welcoming and full of Southern hospitality and we love the soft white sand and the clear water of the Gulf. We especially enjoy it when our grandkids are able to join us for fun in the sun and making memories. 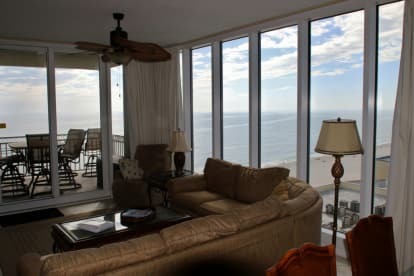 It was my lifelong dream to own a place at the beach and I enjoy hearing about our guests getting excited about planning their vacations and looking forward to their stays.